Happy International Bat Day!! 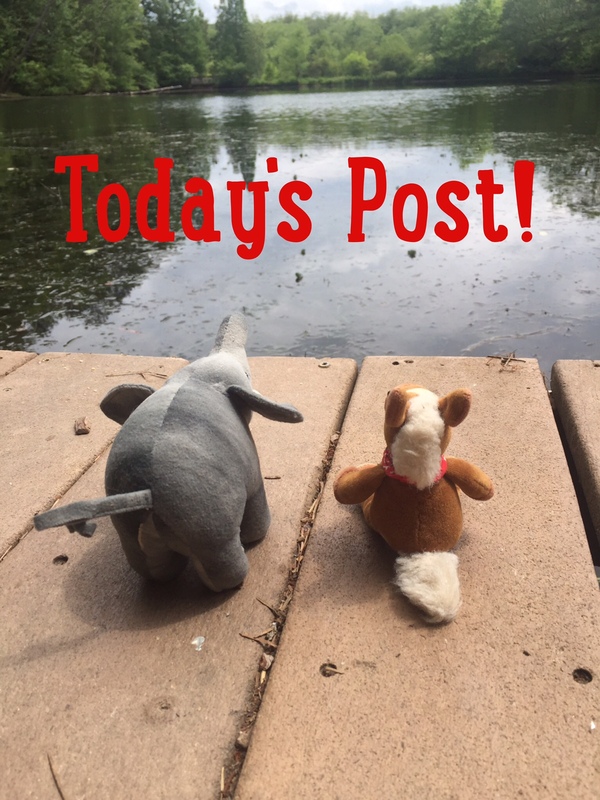 We’re celebrating this fun flying mammals with great fun facts and photos! Make sure to check out our Instagram account tomorrow for a fun How to Draw a Bat video! Fruit bats are essential for seed dispersal. When they eat fruit, the seeds are pooped out and that helps forests grow. Bats make up 25% of all mammal species. The largest known colony of bats is Texas. 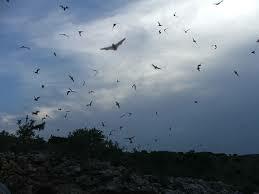 Millions of Mexican free tailed bats roost from May to October. 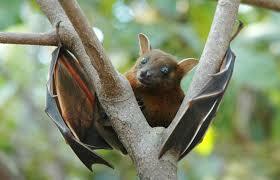 Mother bats can find their pups in large colonies by scent and sound. Bat poop (guano) is used as fertilizer. 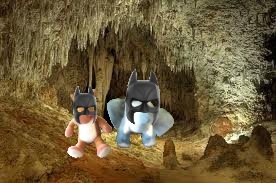 Bat fossils have been found that are 33 million years old. Bats have five toes on each food. Don’t like mosquitoes? 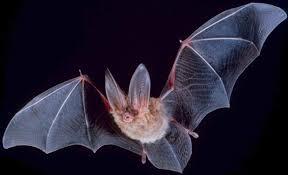 A brown bat can eat up to 1,000 mosquitoes an hour! 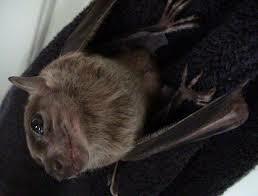 The smallest bat is the Bumblebee bat and it weighs less than a penny. Wow! Bats are soooo amazing! They can eat pests and provide seeds for forest growth! We just love all of these flying mammals! Do you have a favorite bat species? We see the brown ones near the University of E&E! I’m particular to the species in the very first picture on this post 😉 I love that bats love Mosquitos. Can’t wait to see the drawing video.